How Tumblr Blog helps in SEO? There are various social media platforms and social networking sites over online on which the marketers look to take some important ones. Blogs and Other official sites help a lot in SEO but most of them were paid. Even now there are some free blogs such as Tumblr with all the needed features. But you should have proper knowledge on it to make sure it helps your website SEO. As of October 15, 2018, Tumblr hosts 441.2 Million Blogs with 165.5 Billion posts in it. The statistics provided by Tumblr showing how the people making use of this social networking platform. Also, statistics say that 50% of Users are under the age of 30 and most of them were females. When we check the Alexa Rank of Tumblr Account, it showing that 58th Rank in Global and 27th Rank in the US. How Tumblr Helps to Rank a Website? Tumblr is the combination of Blogging and Social Media activities. There are a lot of benefits in using Tumblr Account when compared to various other social blogging platforms. Starting with the huge benefit of using the Tumblr Account, that is Do-Follow Links. Most of the Blogging platform and free social media accounts will have various restrictions. 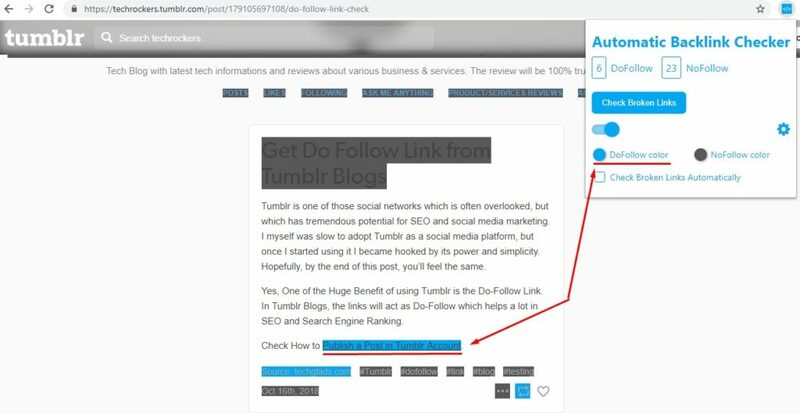 Among them, Tumblr stands out and providing full control to the users that include the decision on a do-follow link. You can decide whether to provide a do-follow link or no-follow link to your website. For Proof: I am just going to publish a Blog post on Tumblr Account & will check whether it is showing the Do-Follow link or No-Follow Link. If you publishing a quality post which is liked by most of the people, then you will get more visits to your website as well. In each post, you have an option to mention your website as Source URL. Also, you have another option to give a link through your text content as well. 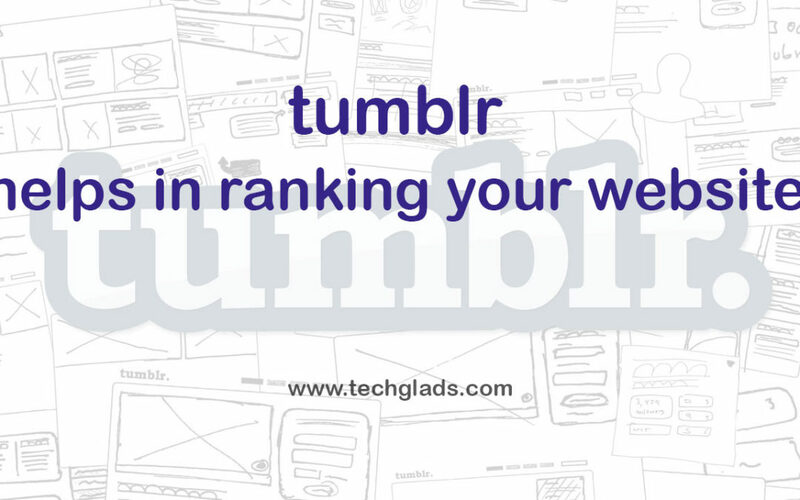 Tumblr Blog post helps a lot in ranking and also to gain a lot of people eyes through effective content. How to Publish a Post in Tumblr Account? Tumblr is one of the famous and most used Social Networking Site with all the needed features. 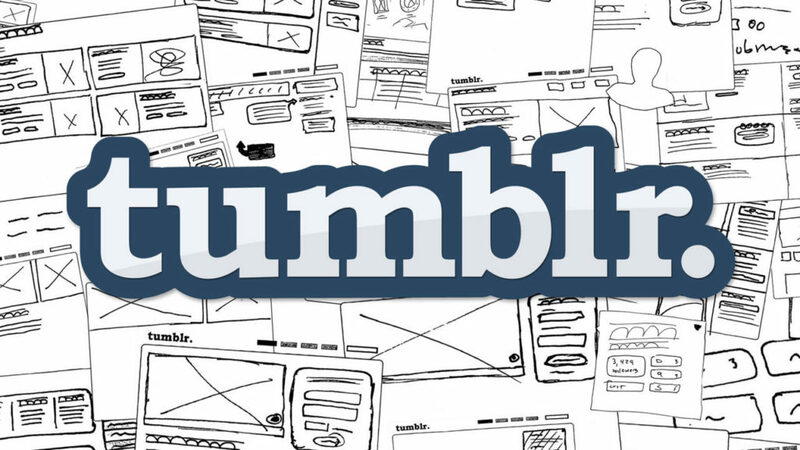 In this post, we discussed “How to Publish a Post in Tumblr Account?“. Tumblr is a Microblogging and Social Networking site that encourages the bloggers, Community engagement and other entertainment. Pinterest is a global social media network, which was initiated with an idea in December 2009 and launched officially in March 2010. Love to learn new things & Love to create new things with Innovative Ideas. Having 5+ years of experience in Digital Marketing Strategies and expertise in Server Handling & Web Hosting Technologies. Copyright © 2018 TECH-GLADS. All rights reserved.